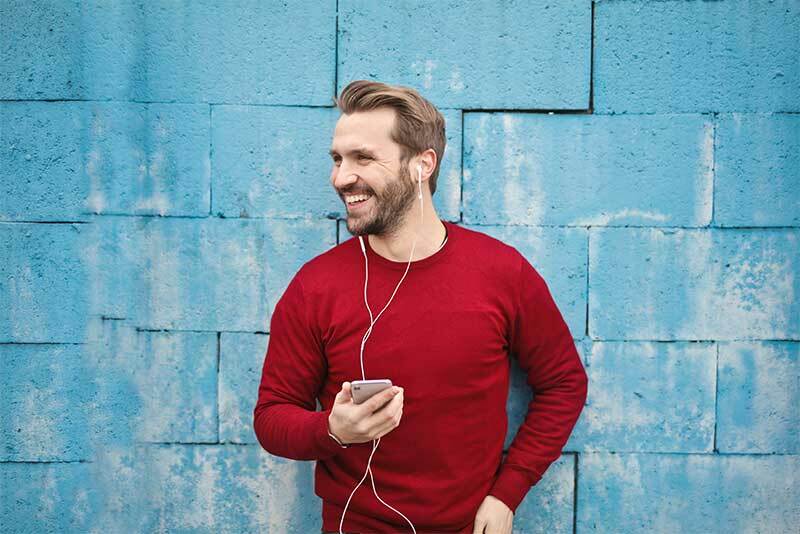 AudioOne is a verified marketplace of premium digital audio content. We work with the best programmers, podcasters and audio content aggregators in the world. Our inventory as a result is highly desired, brand safe and fraud free. We bring together in one place the full range of digital audio content from podcasts to on-demand music services and FM radio online. We offer complete targeting solutions from dayparting, geo and contextual options to data driven opportunities. AudioOne harnesses the inherent strengths of digital audio. 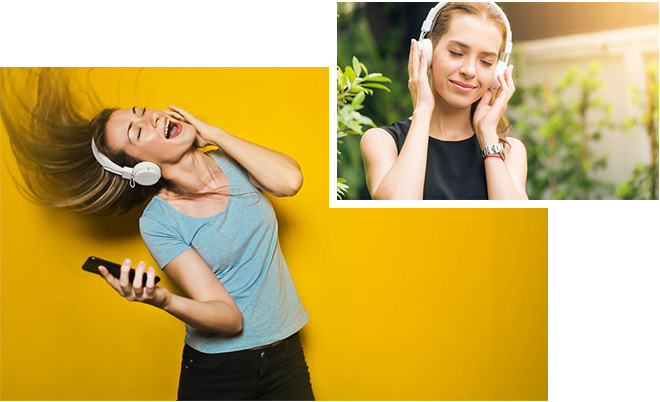 Digital audio is direct to ear entertainment. Absolutely unrivalled when it comes to providing an immersive and intimate experience. 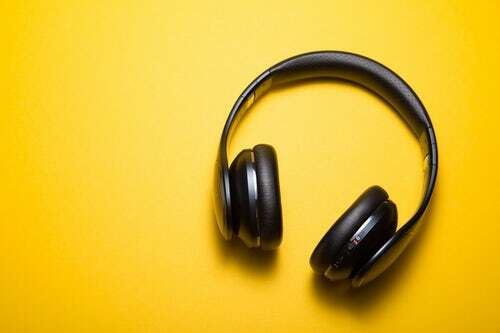 With very low ad densities and high attention levels, digital audio can be relied upon to deliver high levels of recall and engagement for advertisers. Advertisers can choose three different options when running their campaigns. They can advertise on a network basis or target their campaigns to either radio and/or podcast only content. AudioOne can deliver the results you need.